The long-term success of a PV system ultimately relies heavily on the quality of the components within it - and too often many inverter manufacturers cut corners to achieve less expensive products that will sell quickly. Developing an effective solar sales strategy can be challenging: when you're facing tough competitors in a crowded market, dealing with varying customer needs and values, and finding creative ways to offer value, it's easy to overlook the basics. New storage technologies are broadening the appetite for storage beyond lithium ion. I think we've hit the tipping point where the awareness and value of energy storage has gone mainstream. Renewables are expected to cover more than 60 percent of the increase in world electricity generation over the medium term, rapidly closing the gap with coal. 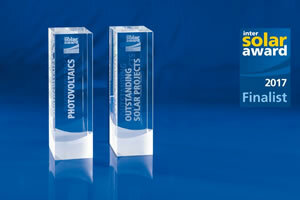 The Intersolar AWARD is celebrating its 10th anniversary: The award honors pioneering products and solutions in the solar industry for the 10th time running. Small size, light weight, great features, best value! 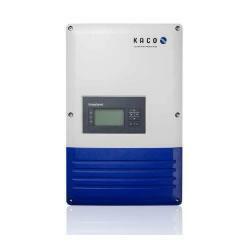 With a line-up of 1-phase transformerless units, KACO new energy will be inaugurating the new "blueplanet" solar PV inverter series. 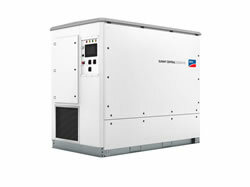 Newly designed and constructed from scratch, the blueplanet TL1 fulfil the highest requirements for optimum use in residential solar power plants. Learn More About KACO new energy Inc.